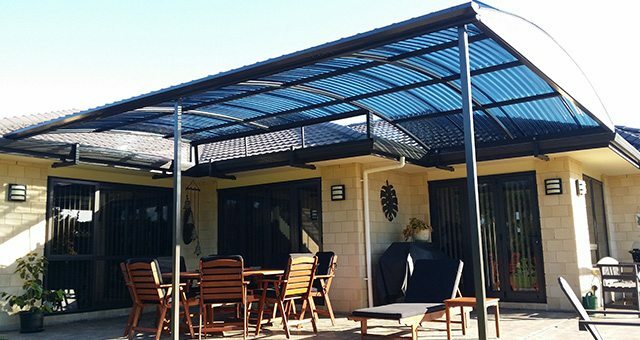 While most large city petrol stations have customised canopies over their forecourts, there are other areas that could probably do with some awning or canopy treatment from Total Cover Awnings and Shade. Canopies and awnings give character to a building, provide shelter from sun and rain, and can be sign-written with your company name and logo making it easy for clients to find. 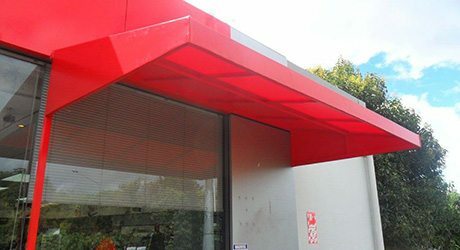 We custom design, manufacture and install a full range of canopies and awnings to cater for your service station needs. For factory areas, awnings provide shelter from sun and rain and can be sign-written with your company name and logo making your business easy for clients to find. 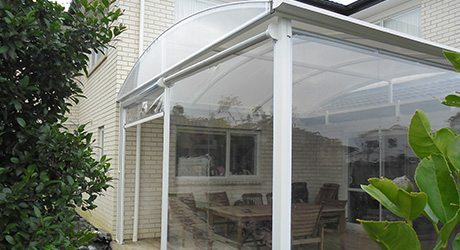 Whatever the size wedge awning you require, we can custom design, manufacture and install one that will benefit your clients and your business. The words ‘shade sail’ often bring to mind that large green sail at the local school. A Total Cover Shade Sail can be far more classy than that. We have a range of colours and will custom design a size and shape to fit your factory outdoor area. Please note: we only install onto your existing poles to your commercial setting. 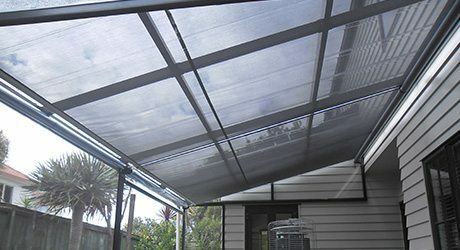 There are many reasons why you might want a heavy-duty drop-down screen, fixed panel or curtain/screen in your Service Station, for instance, to separate dusty areas from clean air areas or food processing areas from storage areas. Create an outdoor closed in eating area for your team. 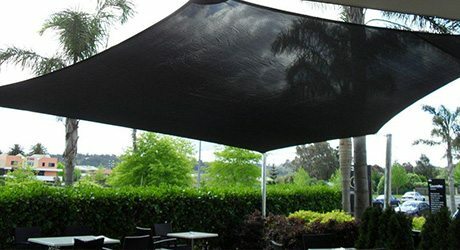 Whatever the reason, Total Cover Shade and Shelter has an extensive range of materials that can be fashioned into a screen that will meet the needs of your Service Station.